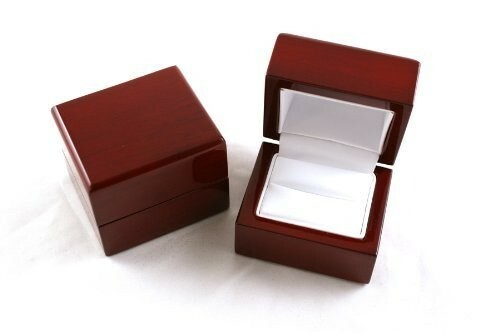 Ring boxes represent a very popular and customary manner of storing and displaying all kinds of rings. 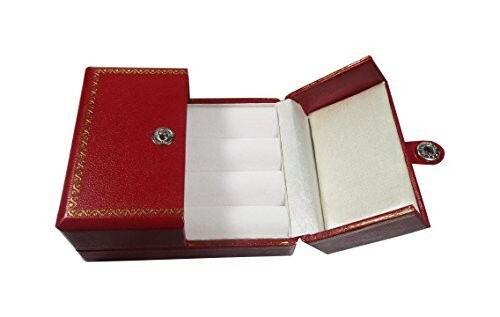 They are widespread and common in any jewelry retail shop and they come in a really large variety in order to satisfy all tastes! 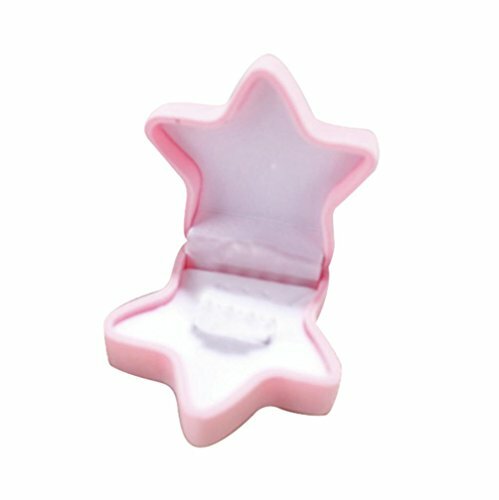 Ring boxes are a preferable way of presenting your beloved rings thanks to their elegant design and also efficient build; they are small sized, which makes them even more efficient and useful when it comes to storing jewelry in a space-saving manner, and they also make for beautiful and attractive jewelry arrangements! 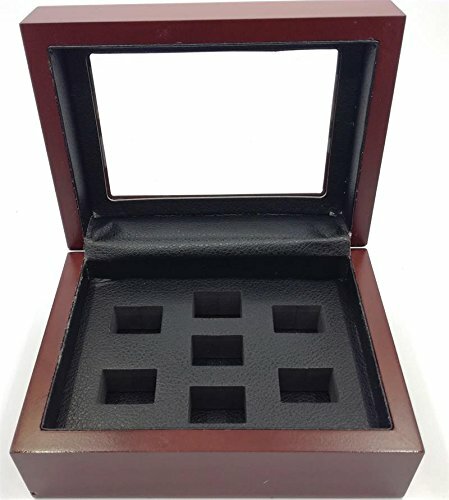 These ring boxes are usually constructed out of plastic, but there are plenty who feature a more natural and environmental friendly build, having been manufactured out of solid wood, which would make them more than perfect for anyone looking to display their rings in a more unique and impressive way! 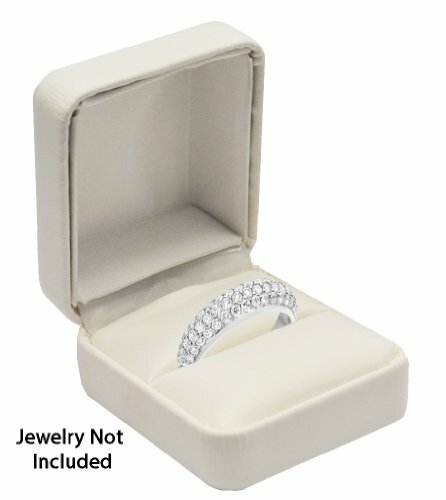 These boxes are ready to accommodate all kinds of rings, no matter their size! 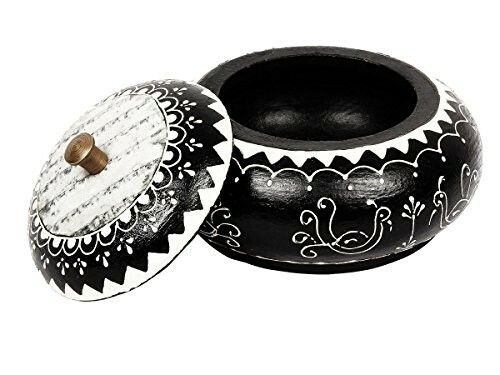 They can in found in plenty of colors as well, from elegant pitch black to lively and bright colors as well! 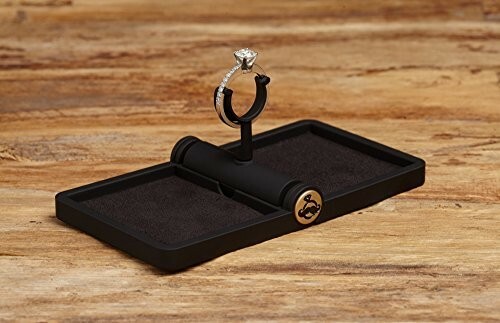 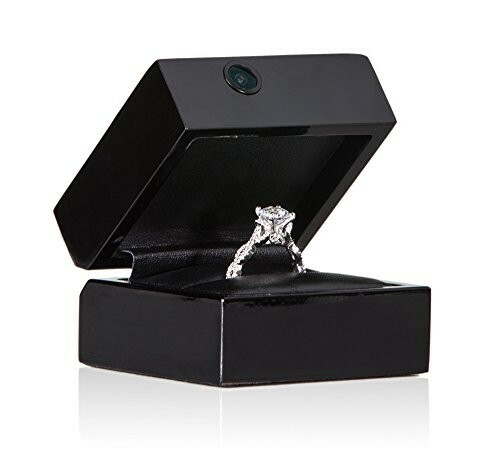 Moreover, some of them have got special features as well, they may be equipped with fancy LED lights that will keep your beautiful rings under the spotlight at all times, which will definitely make it even more attractive! 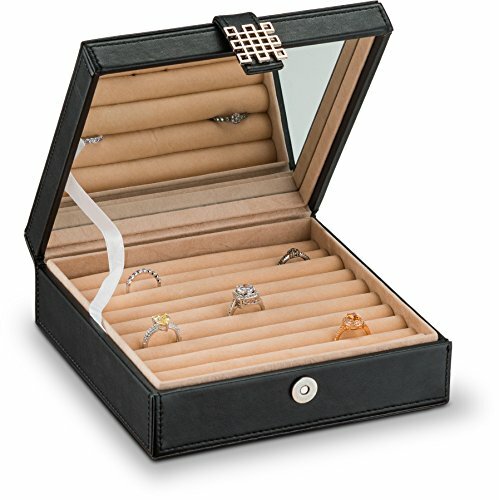 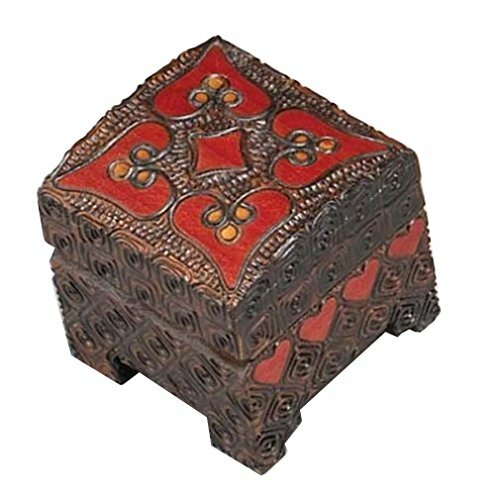 The boxes also feature different and various styles, from traditional and classy ring boxes to modern and innovative designs sporting unique abstract shapes, dazzling looks and so on. 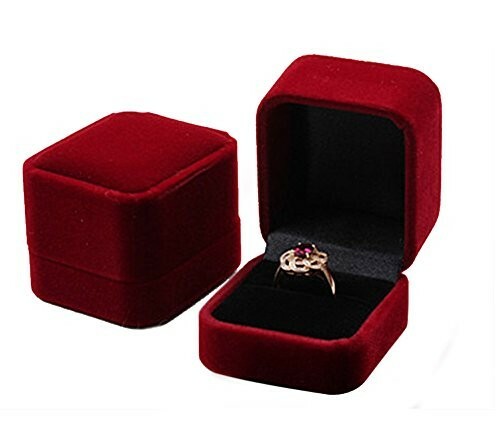 What is more, all of these ring boxes have been carefully embroidered with velvet and silky fabric in order to further protect your jewelry products from any kind of damage. 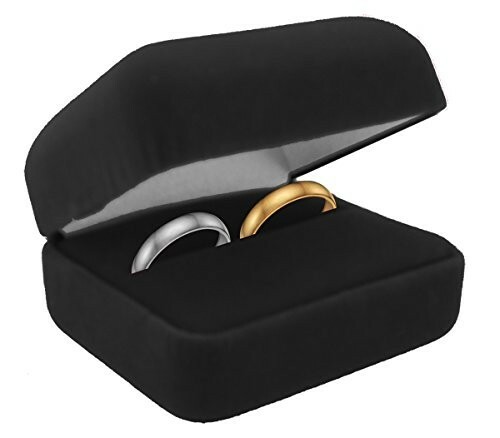 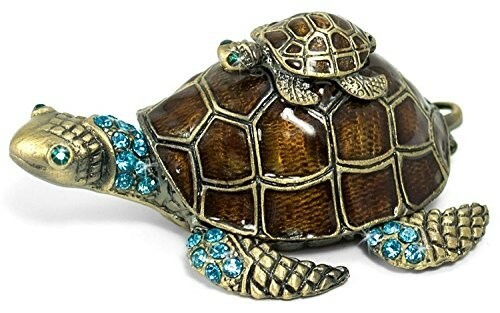 Therefore, these amazing and beautiful ring boxes offer both a reliable and safe storage of your jewelry, but a stylish and fashionable one as well. 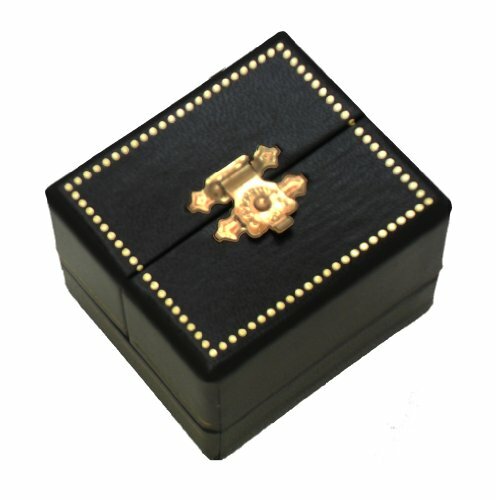 For more details, make sure to check our website’s collection of ring boxes and you will definitely find the ones you’ve been looking for!